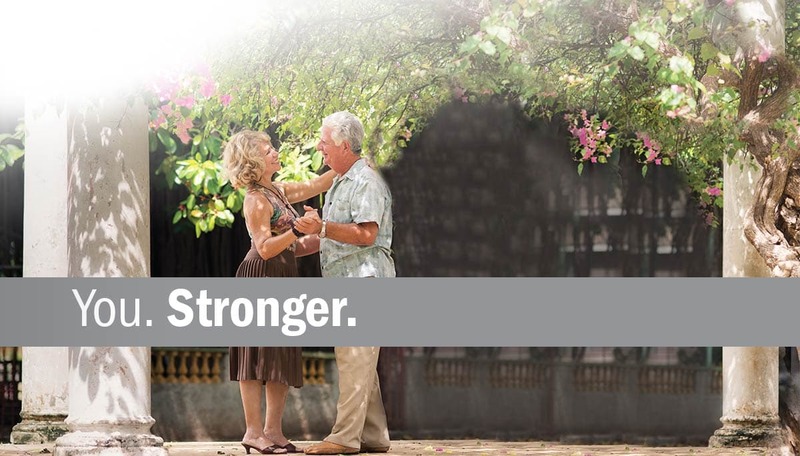 As the only practice in the region performing outpatient joint replacement procedures, our providers deliver the most specialized, comprehensive care available. At Lewis & Clark Outpatient Surgery, our commitment is to provide you with the highest level of care in a comfortable, professional atmosphere. 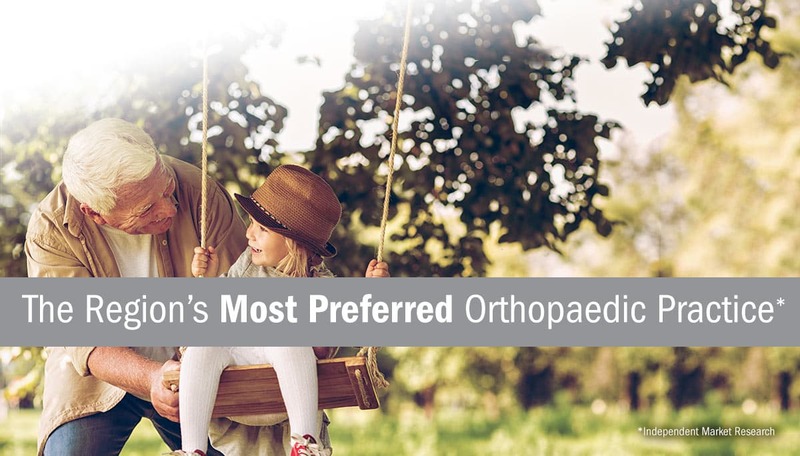 Since 1973, our recognized specialty-trained doctors and staff at Lewiston Orthopaedics have remained dedicated to providing individualized and compassionate orthopaedic care to each and every patient. With a convenient office in Lewiston, our doctors at Lewiston Orthopaedics provide treatment for orthopaedic injuries and conditions affecting the ankle, back, elbow, foot, hand, hip, knee, neck, shoulder, spine, and wrist in addition to specializing in joint replacement and sports medicine. 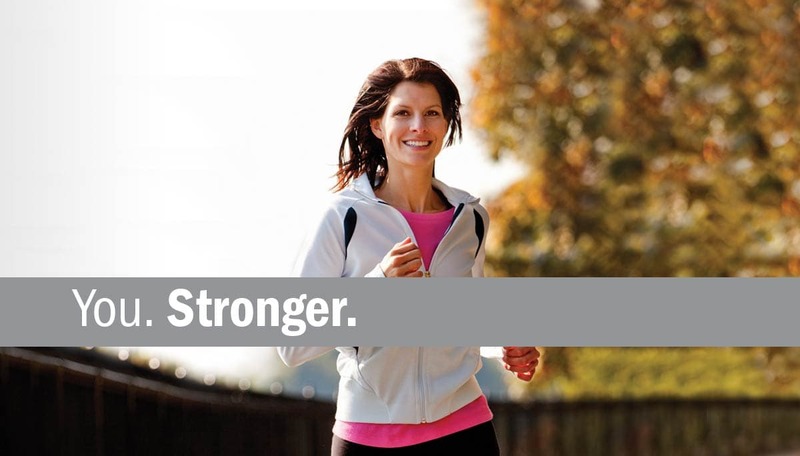 At Lewiston Orthopaedics, we have the experience you can trust.